If you’ve never developed the habit of memorizing scripture, once you begin, you’ll realize how life changing it can be to hide God’s Word in your heart. 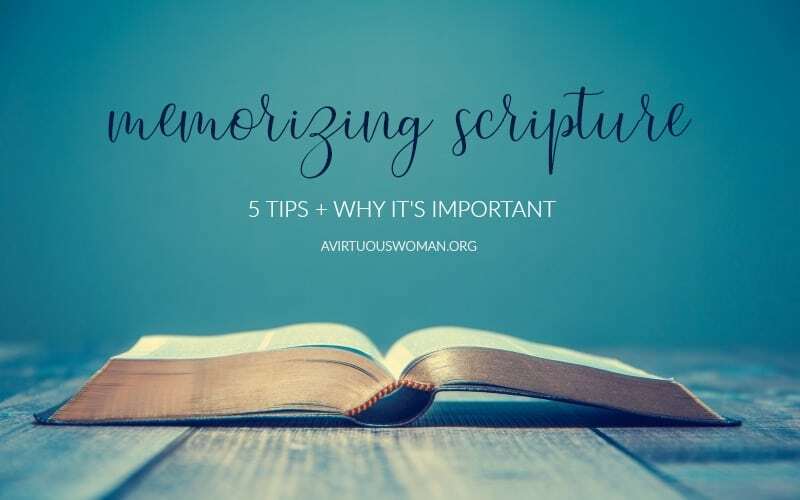 Today I want to share a few tips on how to memorize scripture plus why it’s important to memorize scripture. Homemaking is about more than just keeping a neat and tidy home. 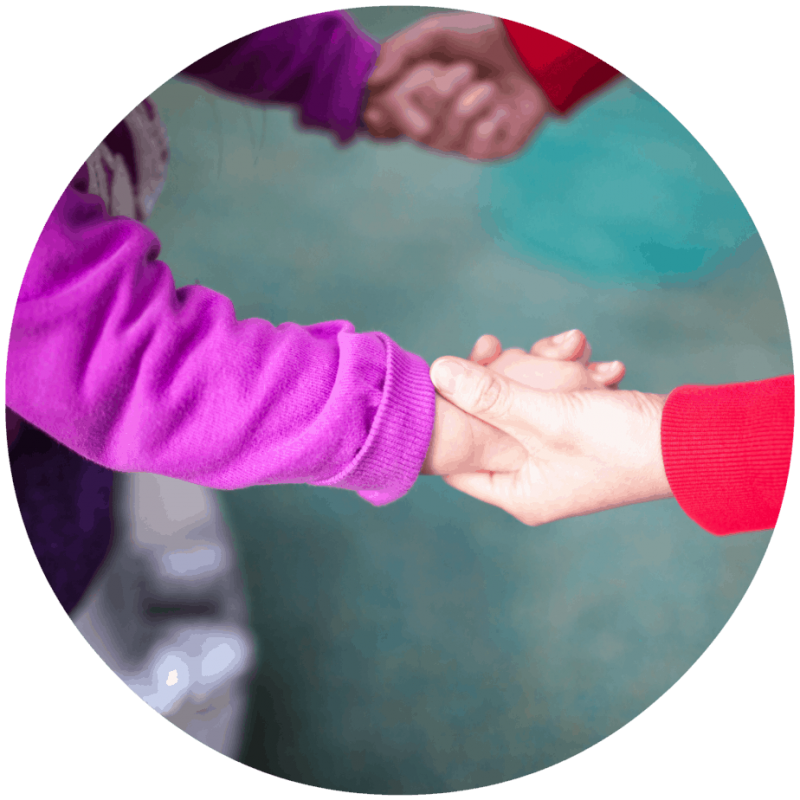 It’s about creating an atmosphere where our family can love, learn, and grow. And what’s more important growing in faith? Memorizing scripture is an important part of growing in faith and teaching your children to walk with God. We have a responsibility and a command to teach our children the Word of God. Memorizing scripture is important for our own spiritual growth and it’s just as important for our children. The very first bible verse I memorized was Romans 6:23 which says, “For the wages of sin is death, but the gift of God is eternal life through Jesus Christ our Lord.” I was seven years old. 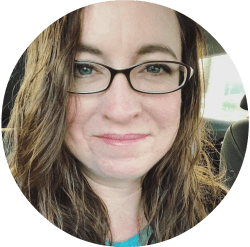 I don’t remember every verse I practiced and memorized as a child, but over the years as an adult reading and memorizing scripture has help me in countless ways. If someone asks me a Bible question, I can often pull a verse from memory to share. Of course, I still have lots to learn, but memorizing scripture has given me confidence to share my faith with others. 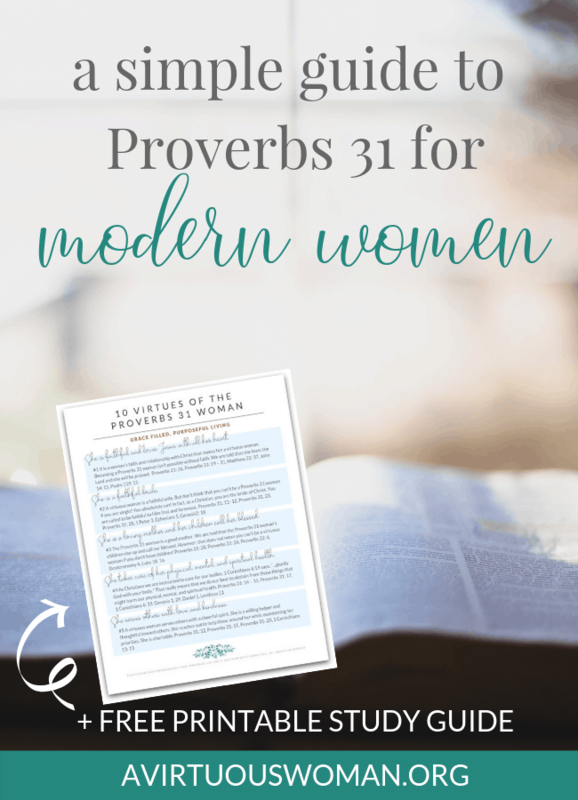 In Proverbs 31 we see that the virtuous woman speaks with wisdom. Proverbs 31:26 says, “She speaks with wisdom, and faithful instruction is on her tongue.” NIV. Wisdom comes from God and studying His Word. 1. Avoid temptation. Psalm 119:11 says, “I have hidden your word in my heart that I might not sin against you.” NIV. 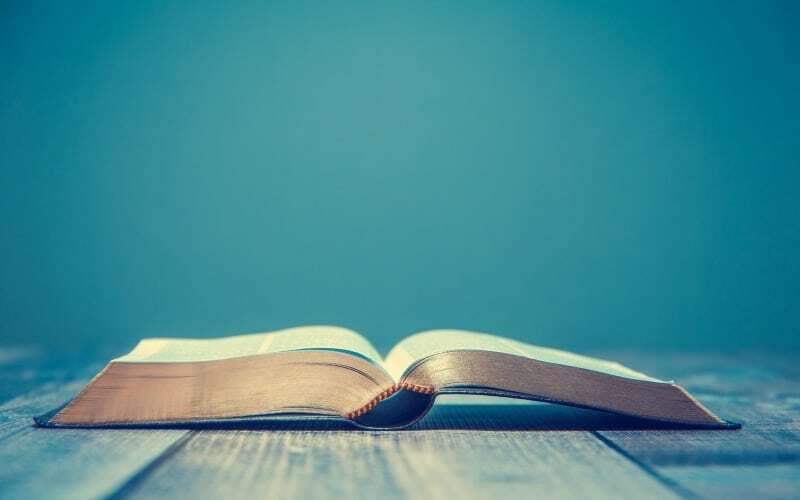 When we have God’s word memorized in our hearts, when situations arise that tempt us, those verses will come to mind and give us power to resist that temptation. God’s Word has power! We see evidence of this when Jesus was tempted in the wilderness. He called upon God’s Word to help him resist each temptation. The sword of the Spirit is the Word of God. It’s the weapon we use to fight against sin and temptation. 2. Live in obedience. When we bring to mind God’s word on a daily basis, we are given strength and power to live in obedience to God’s will for our lives. When we focus on scripture we less likely to go our own way, but instead we will be more careful to keep His commandments. 3. Find comfort during trials. One thing is for sure, you will face trials. When you have God’s Word hidden in your heart, you can pull to mind scriptures that bring you comfort and healing. Whether we are facing a crisis, fear, illness, or other trial, scripture can bring us comfort and healing when we bring it to mind. “Praise be to the God and Father of our Lord Jesus Christ, the Father of compassion and the God of all comfort, who comforts us in all our troubles, so that we can comfort those in any trouble with the comfort we ourselves receive from God.” 2 Corinthians 1:3,4 NIV. 5. Share with others. It’s difficult to share our faith with others if we are not even sure what we believe. Memorizing scripture gives us the confidence and understanding we need to be able to share our faith and give testimony to unbelievers. “But in your hearts revere Christ as Lord. Always be prepared to give an answer to everyone who asks you to give the reason for the hope that you have. But do this with gentleness and respect…” 1 Peter 3:15 NIV. The Bible tells us to always be prepared to give an answer to anyone who asks us about our faith. Sharing your faith with unbelievers or even sharing scripture with other believers who need encouragement or a better understanding of scripture is such a blessing and made easier when we have hidden God’s Word in our hearts. 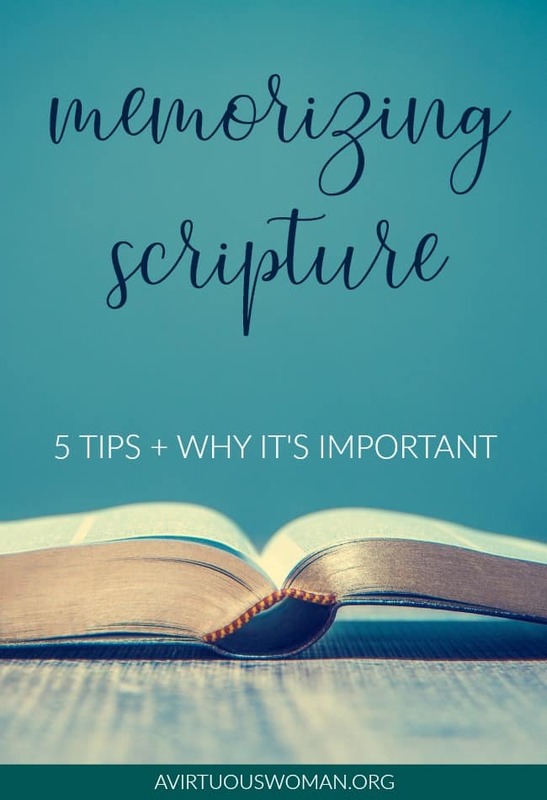 I’m excited to share these 5 tips for how to memorize scripture and I hope you will always pursue God’s Word. 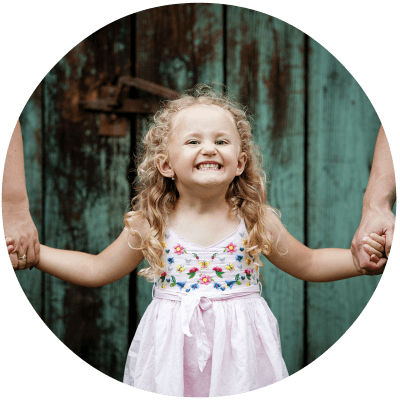 These tips will help you and your children to walk in faith, memorize scripture, and keep God’s Word hidden in your family’s hearts. 1. Choose a verse that speaks to your heart right now. It’s often easier to memorize verses that are currently speaking to your heart. For instance, if you are going through a trial of fear, memorizing Joshua 1:9, which says, “Be strong and courage for the Lord your God will be with you wherever you go.” might bring you comfort and you will find it easier to bring to mind. 2. Write it down and put it everywhere. 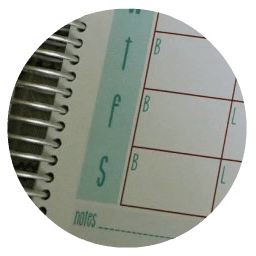 Once you have chosen a bible verse to memorize, write it down. 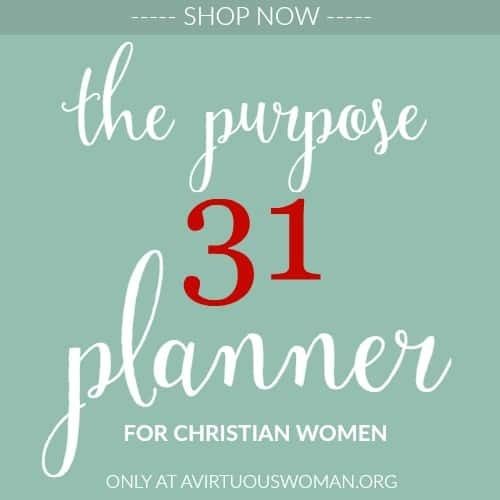 You might want to journal the verse, write it down multiple times, draw it, illustrate it in your Bible, or even write it on a number of post it notes to place around your home and in your car. 3. Scripture songs. Putting bible verses to music is often a way to help children memorize scripture, but it’s also a great way for adults to memorize scripture too! Even as an adult I enjoy listening to and singing along with scripture songs and there are so many options available on Amazon. 4. Say it out loud and often. Just like writing down Bible verses you are trying to memorize is helpful, so is saying the verses out loud. Repeat the verse or verses you are working on out loud frequently. The more you repeat the verses, the easier and quicker you will find yourself memorizing verses. 5. Use a memory verse app on your smart phone. 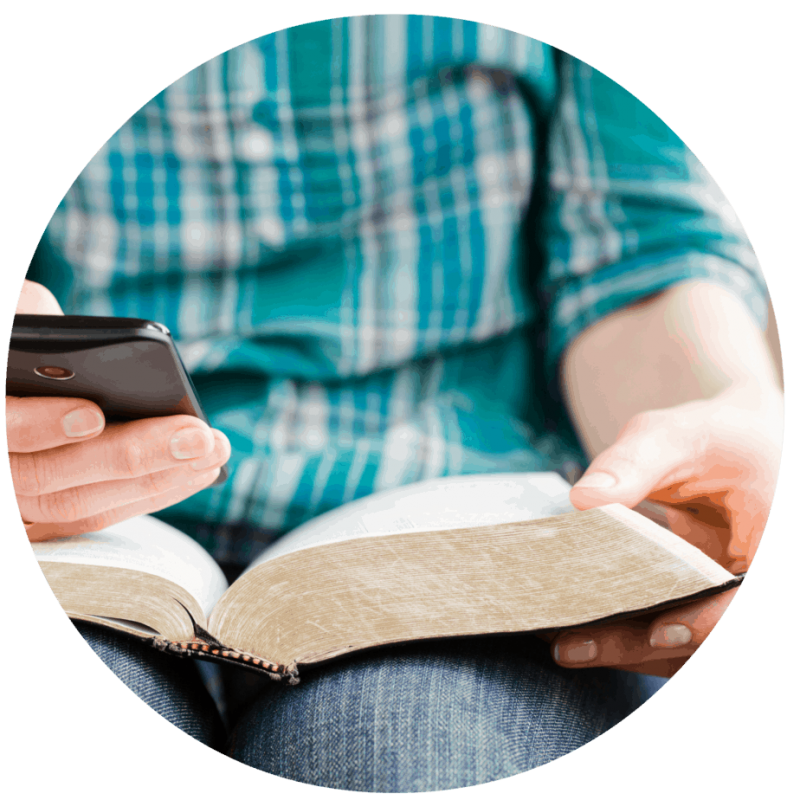 There are a number of useful apps available that can help you memorize scripture. Most of have our phones with us every where we go. Put it to good use and download an app that will help you memorize scripture and perhaps even keep track of bible verses you’ve memorized. Memorizing scripture is guaranteed to bless your life, your home, and your family. Do you have a favorite way to memorize scripture? How do you memorize scripture in your home? Let me know in the comments below! Hi Melissa! I agree with all of the points you raised. I love having memory verses pop into my head throughout the day. They encourage me, warn me and protect me from temptation. 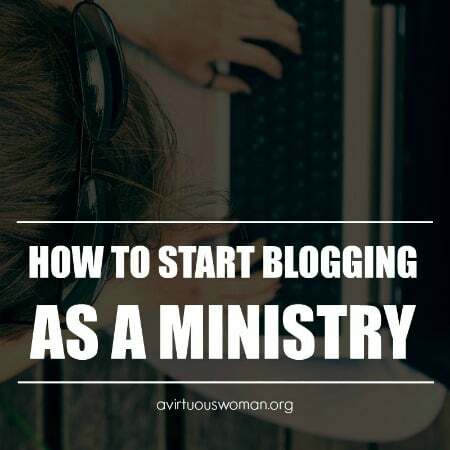 My husband and I write and film our own scripture songs each week and post them on YouTube to help others gain a blessing from memorising the Bible. Here's the link www.youtube.com/MusicalMemoryVerses I have gained a real blessing from the articles on your website / blog. Thank you from Australia! Hi, Leah! I checked out your website - the cookbook looks fantastic! I'll have to listen to your Scripture songs when I get a chance. Thank you so much for sharing. God bless you!